Glam Parties, Glitz Parties, Fashion Fun! Birthdays, Bachelorette Parties, Ladies Night! Glamour Birthday Parties & More! Carter's DIVA GLAM Mobile Party has it all! Go to	Hair, Make-Up & Costumes! Our Diva Glam technicians do it all! It’s DIVA GLAM time! Our hair & make-up stations and great diva costumes will have your guests looking their glamorous best! Go to	Manicure & Massage! No diva would be complete without the perfect nails…and a great massage! Our Diva Glam techs will get your nails birthday ready! Relax in our automatic massage chair! Go to	The Ultimate Selfie! We’ve got the amazing, interactive Mirror Me Photo Booth! Pose for great shots, interact with the touch screen…even sign your photos! All your party memories will be digitally captured for you! What birthday party is complete without a diva stage? Get your DIVA on, girls! A disco ball, Karaoke and an awesome video gaming inside and out! We’ve got the party, and we bring it to you! Reserve your date now! We book quickly! New York's best girl's birthday! The Ultimate Glam Party, with all the glitz and so much more! Hair, Costumes, Make-Up, Nails, Massage, Karaoke, Video Gaming and more! Searching for the Best Birthday Party or Idea in Middletown, Newburgh, Monroe and surrounding areas of NY? Looking for something FUN? NEW? MOBILE? 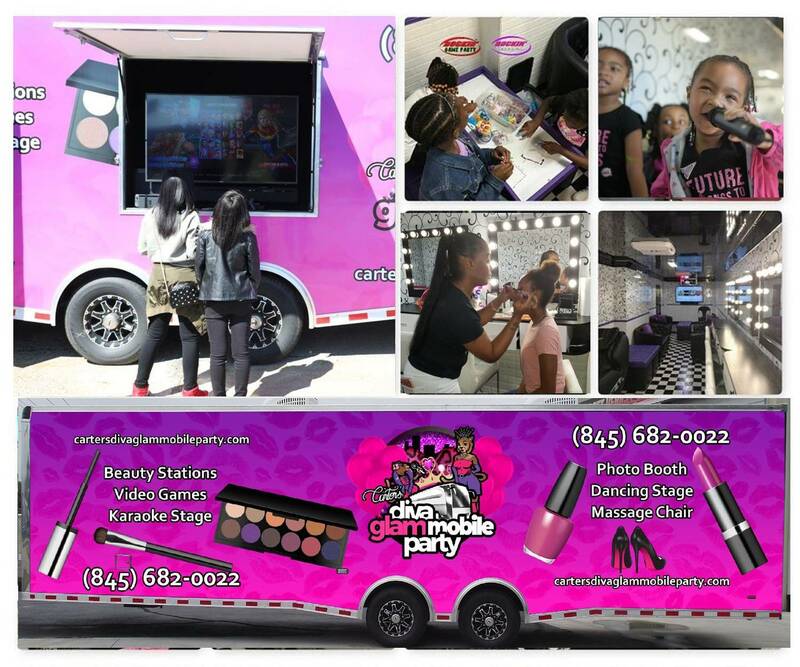 Our Mobile Glamour Party Theater is perfect for Big Girls, Little Girls, Pre-Prom, Post Prom, Couple's Night Out, Engagement Parties, Bridal Parties, Fairs, Festivals, City Events and any time you want to get Glammed Up and Have FUN! Need fresh ideas for a Church or School Event? Want to entertain the Little Girls (or Big Girls) at a Family Reunion, Corporate Event, Fundraiser or Block Party? Book us today! We serve Orange, Sullivan and Ulster Counties! In New Windsor, Warwick, Port Jervis, Wallkill, Walden, Goshen, Chester, Montgomery or Pine Bush? We can bring the party to you! Our Luxury Diva Glam Mobile Party is a 32 Foot Theater where your guests can Dance, Sing Karaoke, take a break in the massage chair and primp and pamper in the eight beauty stations! Bring out your inner Diva on the 6' x 8' Dance Floor featuring a Disco Ball, 60" High Def TV, a Nintendo Switch for Dancing and a PS4 for Gaming! The Lounge seats eight for crafts or socializing! Along the wall are Four Vanity Stations with Comfy Seating for Eight and Four Vanity Mirrors. Capture your new look with the Interactive Photo Booth! Dance or Game on the Outside Station that features another Nintendo Switch and a PlayStation 4! Looking for fun activities and party ideas in Middletown, Newburgh or Monroe? 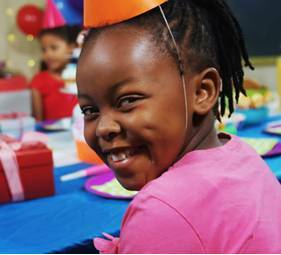 Book a Carter's DIVA GLAM Mobile Party and get ready to GET YOUR GLAMOUR ON! 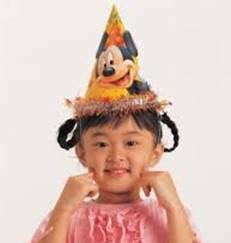 See why we're the best birthday party idea in Middletown, Port Jervis, Newburgh and the surrounding area! Wow! We were blown away! 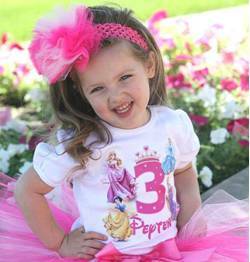 This is THE BEST girl’s birthday party idea ever! Our daughter and her friends had an absolute blast! The staff was so great with the girls, and there was so much to do. We will be booking you again for next year! We couldn’t be happier! Just the look on all the girls’ faces when the Diva Glam trailer arrived was priceless…and then they saw the inside! What a fantastic party idea! The trailer was on time, spotlessly clean, and so cool! Our best party ever. Thanks! Carter’s Diva Glam Mobile Party was spectacular! What a great party we had. The girls were so busy that the 2 hours flew by. Next time we’ll do 3 hours or more! Thanks for an easy, awesome birthday party! Valid for any package above booked before January 1st, 2019! 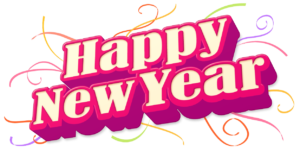 Just enter code NEWYEAR when booking!